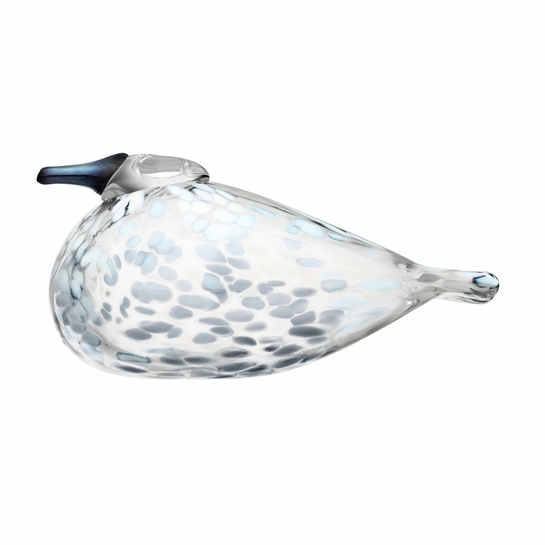 More about iittala Toikka Snow Finch Only available for the 2018 holiday season, Snow Finch is the perfect gift for fans of Finnish design or addition to your own Toikka collection. True to its name, snowflake-like specks cascade down the Snow Finch's body. The inside layer of glass boasts another wash of flecked markings to emulate the windswept beauty of a Nordic winter storm. 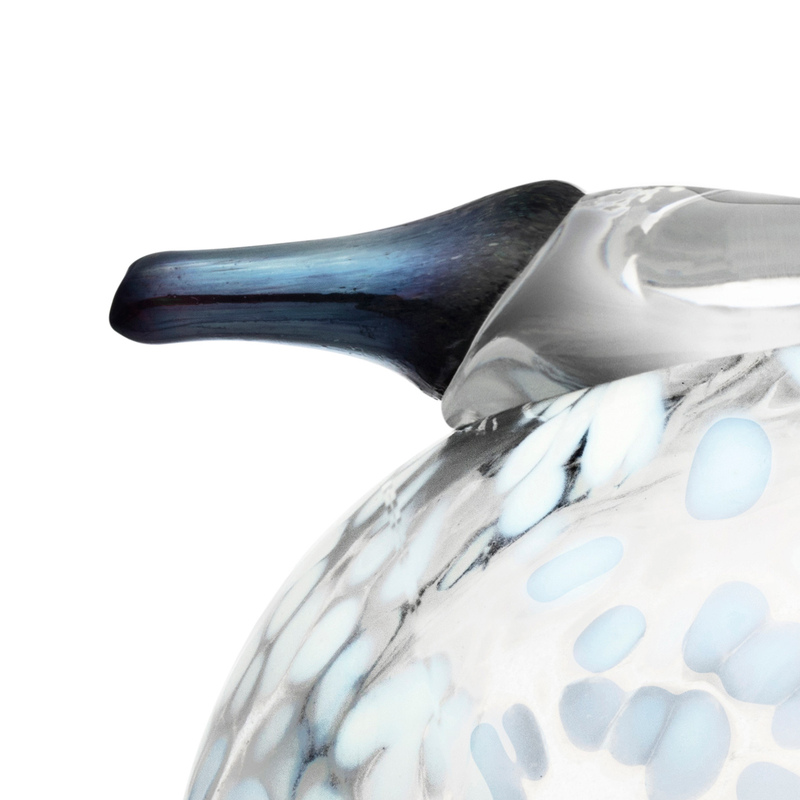 The technique is achieved by iittala's master glass blowers at its factory in Finland, and because of the handcrafted nature, each is a unique piece of art. Every mouth-blown bird carries the signature �O. 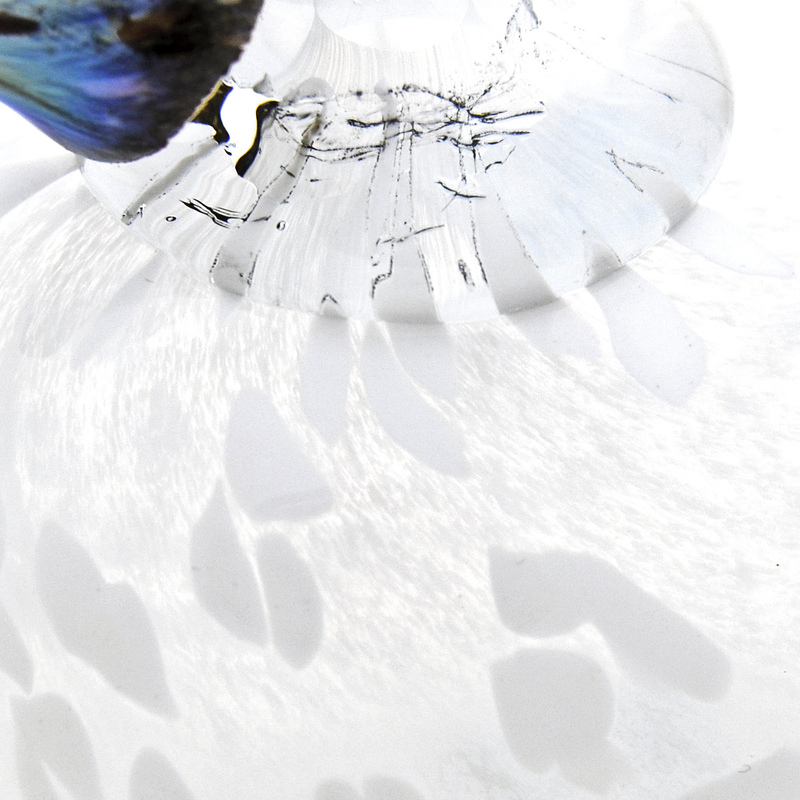 Toikka IITTALA� on its base to ensure authenticity. 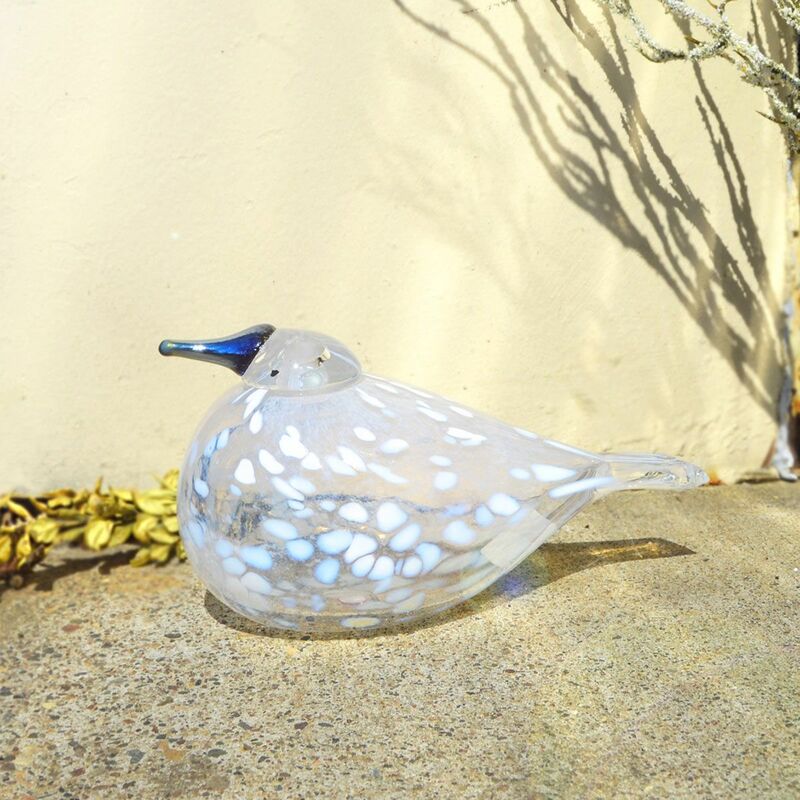 I love the dusting of white �€œsnow�€ of the glass underneath the pearly blue spots that dazzle on the bird�€™s coat. Pictures can�€™t do the bird justice. If you like understated beauty, this little fella is quite the catch. ProsThe masterwork & sum effect of all the tiny details. Pretty much everything! ConsHardly a con, but personally, I?d have love if the bird had been 3/4 - 1? longer. It?s on the smaller side, though not Sky Curlew small.